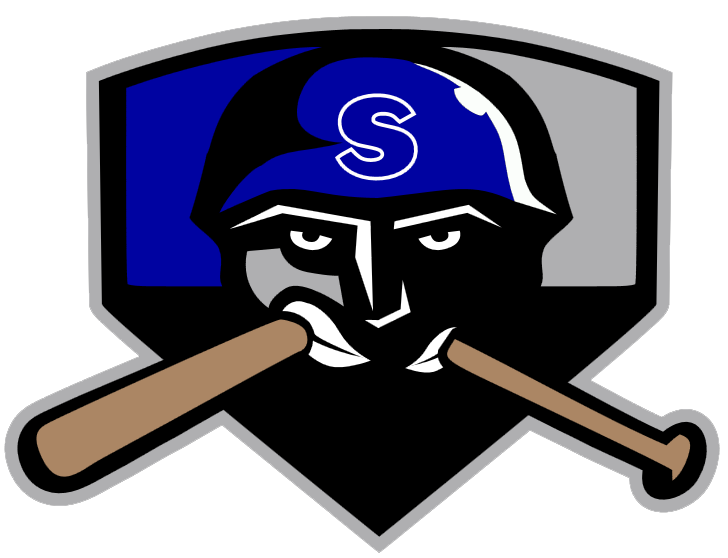 The Salina Stockade (26-29) jumped out to an early lead, but were unable to hold on and lost 6-3 to the Topeka Train Robbers (22-30) on Saturday. While the Salina Stockade led until the seventh inning, the Topeka Train Robbers worked their way back and took the lead on an RBI single by Ian Horne. 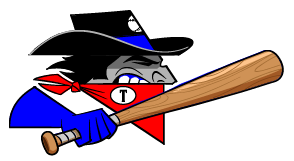 Horne racked up two RBIs on three hits for the Topeka Train Robbers. He singled in the first, third, and seventh innings. The Salina Stockade had no answer for Harold Rosario, who kept runners off the basepaths in his appearance. Rosario held the Salina Stockade hitless over 2 1/3 innings, allowed no earned runs, walked four and struck out three. Tyler Shannon recorded his third win of the year for the Topeka Train Robbers. He struck out one, walked one and surrendered one hit. Kevin Delzell (5-3) was the games losing pitcher. He lasted just six innings, walked two, struck out five, and allowed five runs.